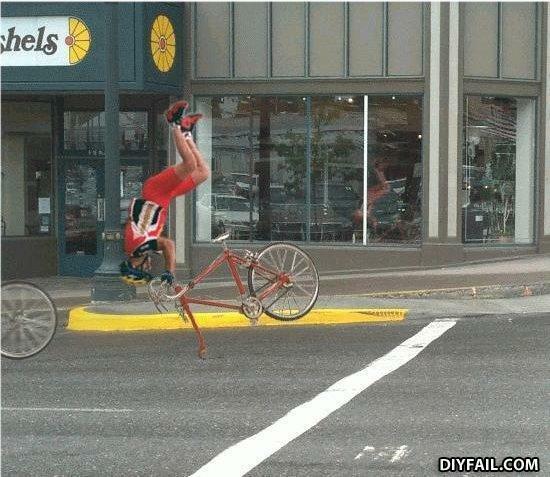 this man is doing a handstand on a bicycle with only one tire, your argument is invalid. Wow, Revenge Inc. is really good at what they do. Did he really think he could steal my girl and get away with it? Failing. ur doing it wrong! FAKE FAKE FAKE photoshop FAIL! Thought you could just ride away huh? WRONG! Honey, nobody dumps me without consequence. NOBODY! !